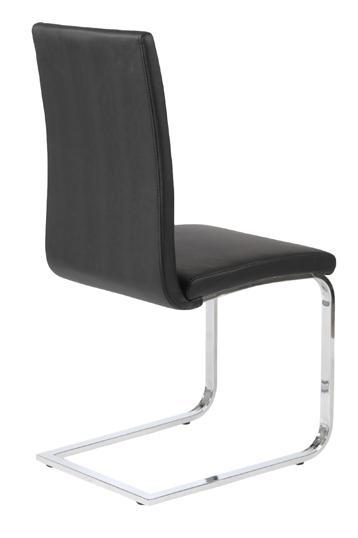 The Santos Side Chair is an elegant combination of modern design and comfort. 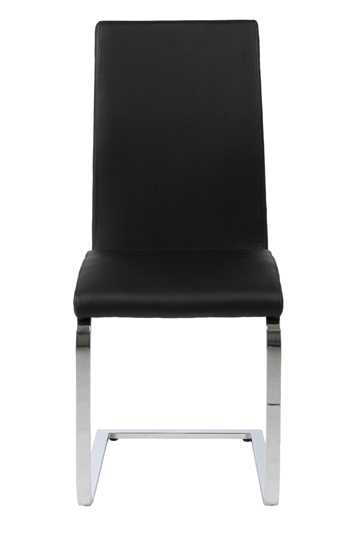 This chair features soft leatherette upholstered seat and back, along with a durable Chromed Steel Sled Base Frame. 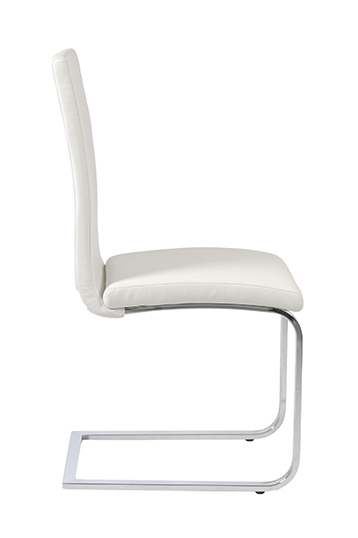 The Santos Side Chair is perfect for business and personal use. -- Please Choose an Option --	16.5"W x 21.5"D x 39"H: Seat H - 18.5"